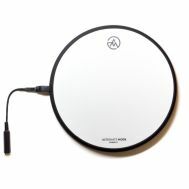 AM Drum & Percussion Controllers :: AltMode Drum Pads & Heads :: HybriPADs - Alternate Mode, Inc.
Based on the cutting edge technology from MIDItroniX and Aquarian Drum Heads, Alternate Mode now offers a complete new line of acoustic/electronic drum heads with FSR sensors built inside. 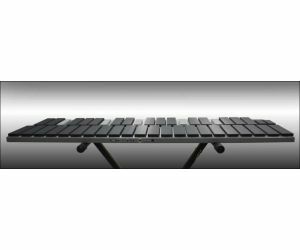 Mounted on a stand, on top of an acoustic drum, or any flat surface, the HybriPAD offers the widest dynamic range and sensitivity available on any electronic drum surface. 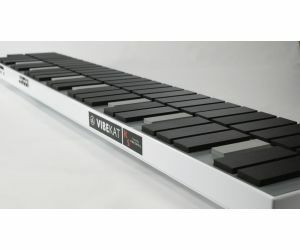 The HybriPAD features the legenedary NuBounce playing surface, and is designed to be plugged directly into any input on the DITI MIDI Interface or FTB Trigger Box using a single 1/4" stereo cable. 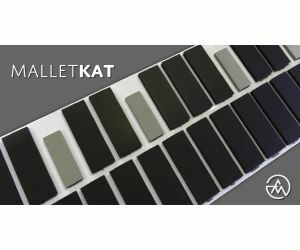 Electronic trigger pads, with FSR sensors built inside.